Betel Nuts are chewed throughout Asia, India and the Pacific. Betel Nuts come from an evergreen tree which grows to a height of 30 meters (90+ Feet) with a spread of 5 meters (15+ Feet). Betel Nuts are used medicinally in the treatment of intestinal worms. A common use of Betel Nuts is in ritualistic chewing. The chewing of Betel Nuts causes mild stimulation and a feeling of well-being. 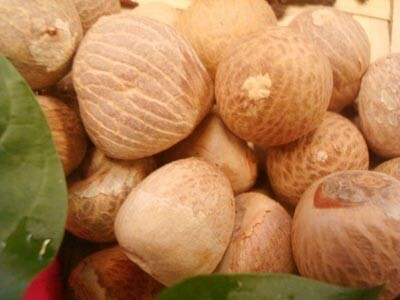 Betel Nuts popular use throughout Asia, India and the Pacific makes it one of the most popular stimulants in the world. The Betel nuts are chewed slowly over several hours and are commonly combined with tobacco. 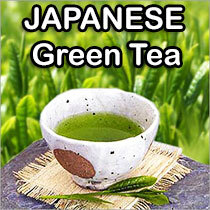 The nicotine in the tobacco has a synergistic effect with the arecoline (active stimulant in the Betel nut), which explains the popularity in combining the two. Buy Betel Nuts Here - We offer Roasted Betel Nut slices (most popular), Split and Dried Betel Nuts and Whole Betel Nuts.